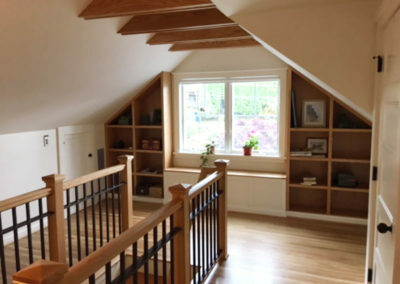 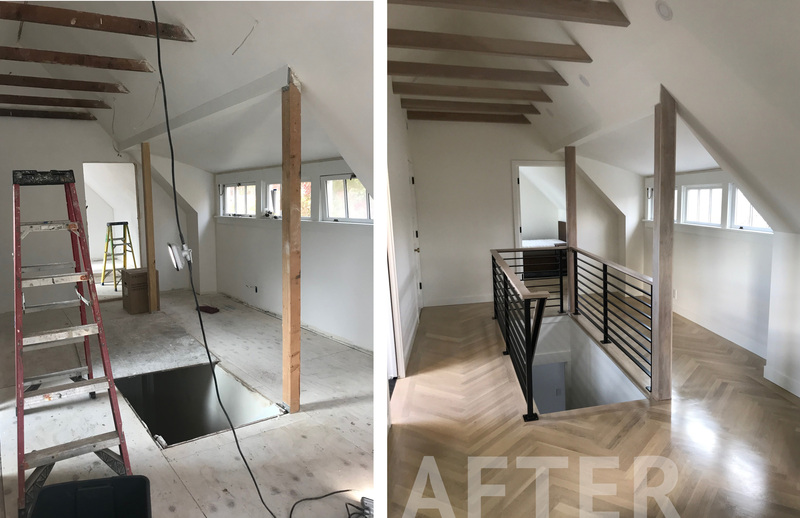 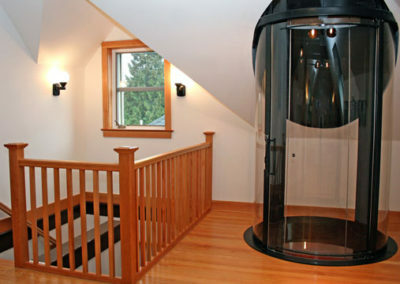 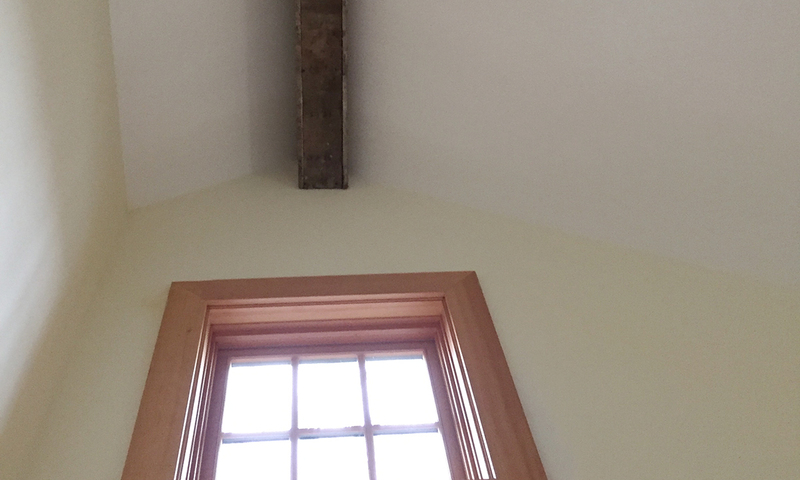 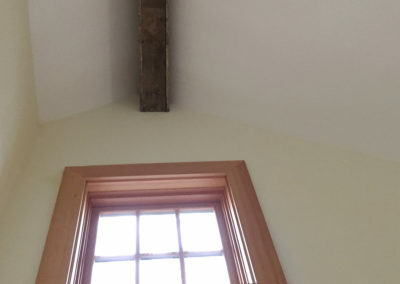 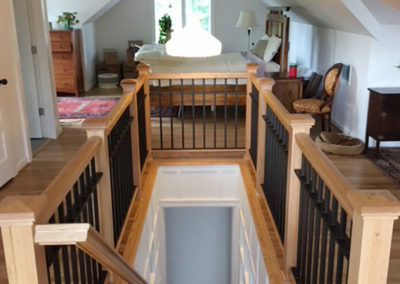 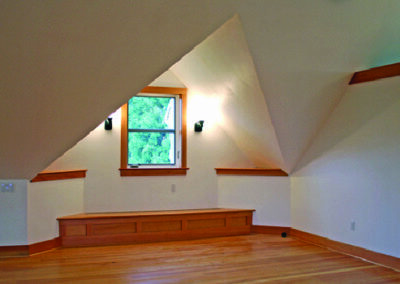 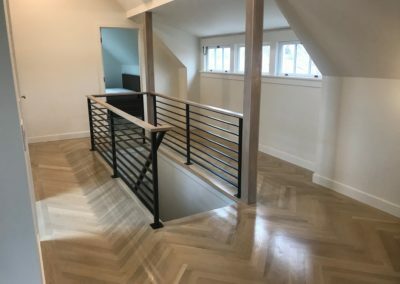 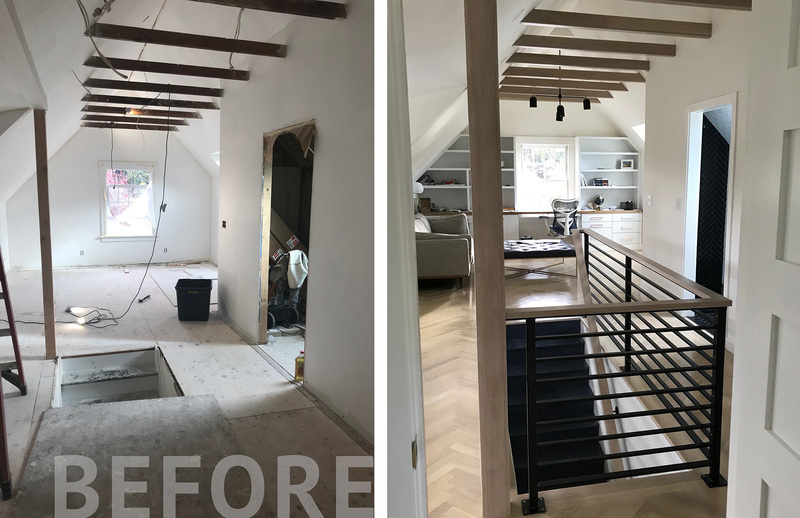 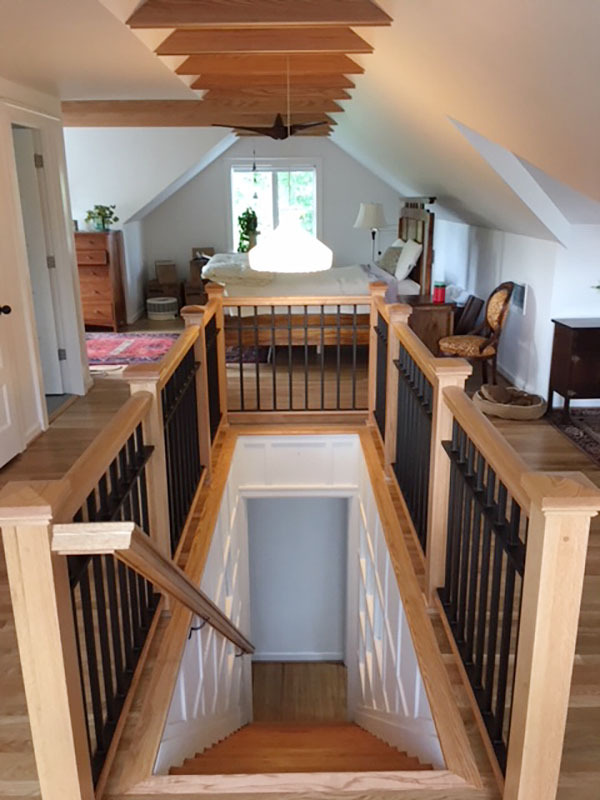 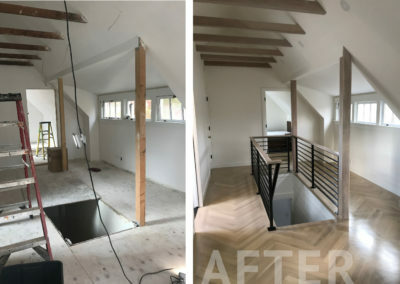 Let us help you reclaim your under-utilized attic space. 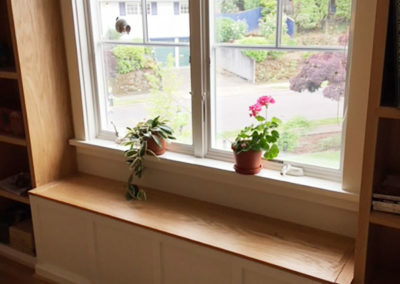 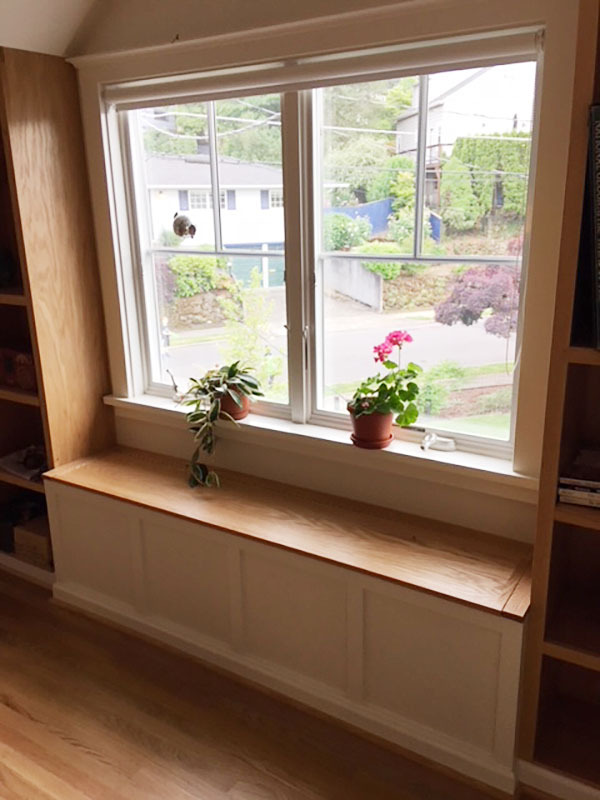 We have been working in the Portland community for over 30 years. 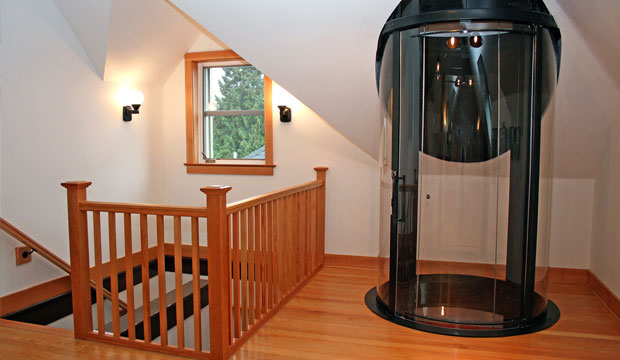 Our interior remodeling services are a great investment for the value, and add aesthetic appeal to your home. 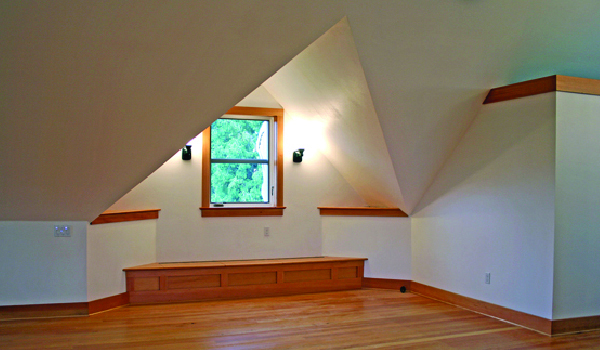 Our reputation is built on friendly and unobtrusive workmanship, with a decidedly green approach. We use eco-friendly and recycled materials to make your space beautiful and sustainable, leaving you with the home you want to live in.